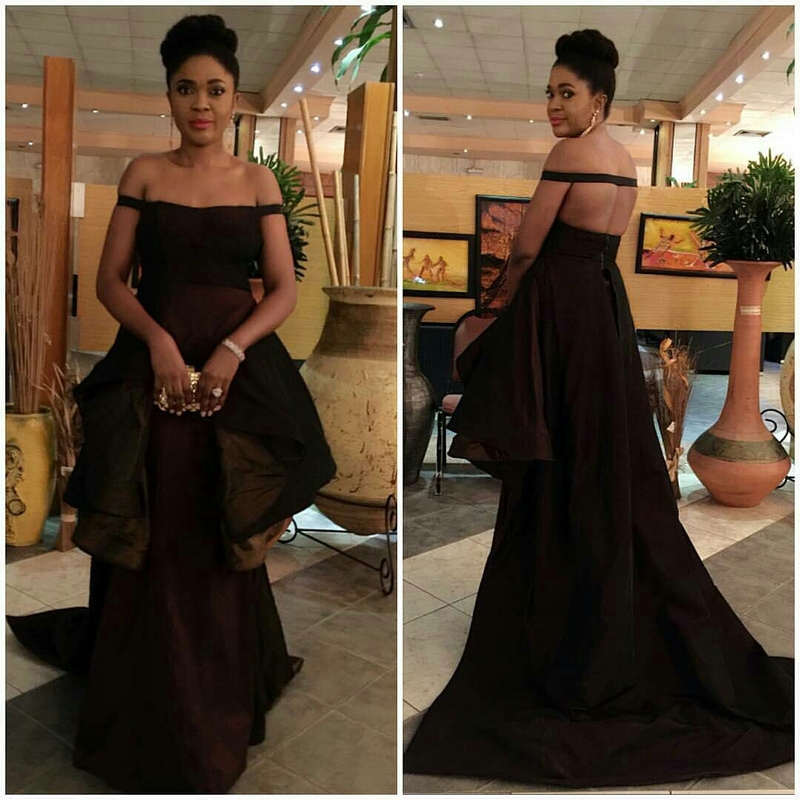 The city of Port Harcourt stood still over the weekend as the best from across the continent converged for this year's edition of the Africa Movie Academy Awards #AMAA2016. 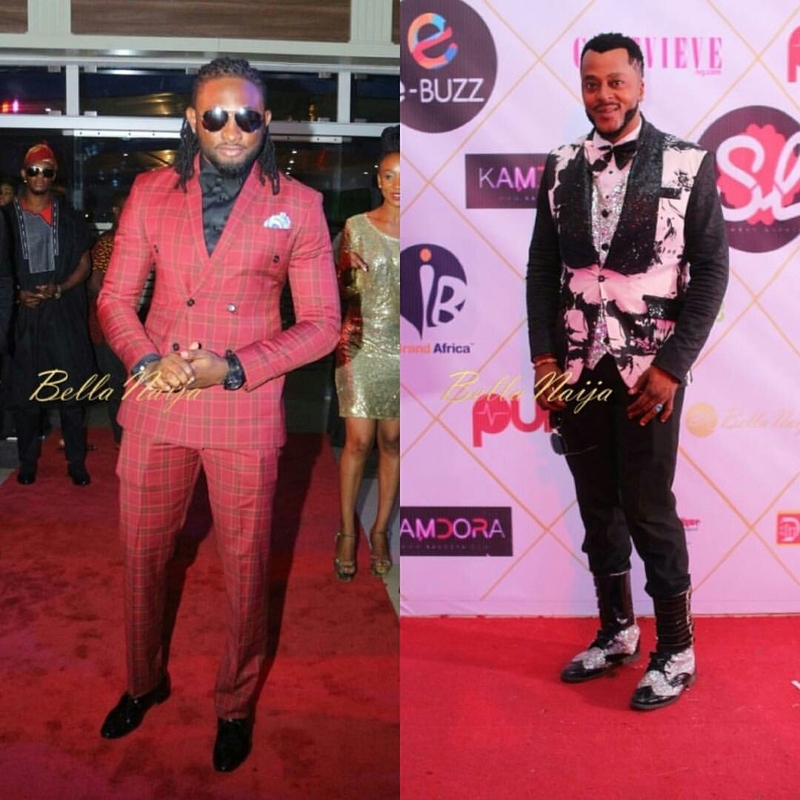 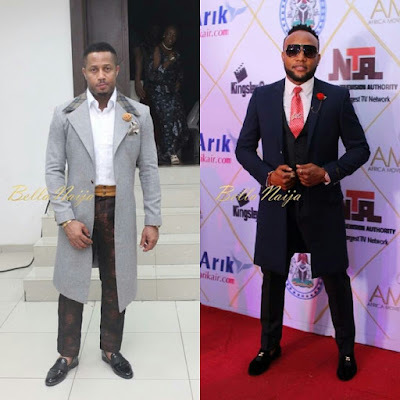 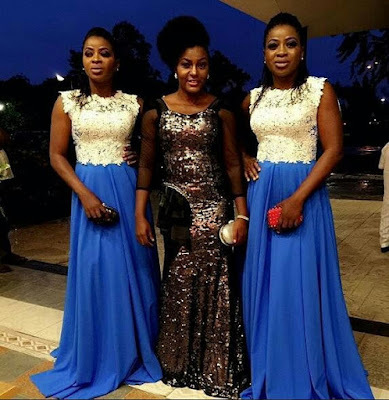 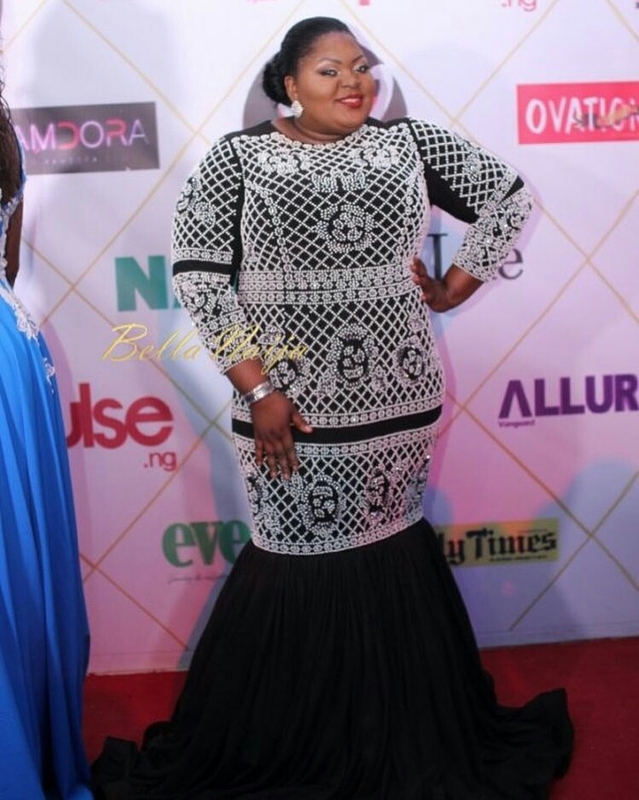 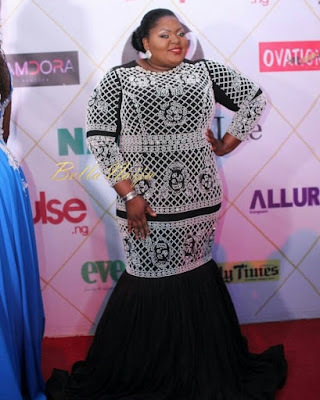 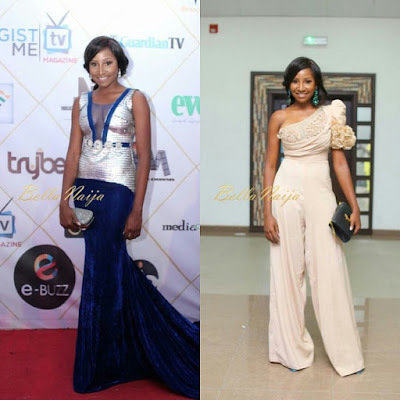 Your favorite actor celebrities were in their best looks and we can't miss bringing you fabulous looks that caught our attention at the awards night, who slayed or flopped on the red carpet of the much talked about movie awards event in Africa. 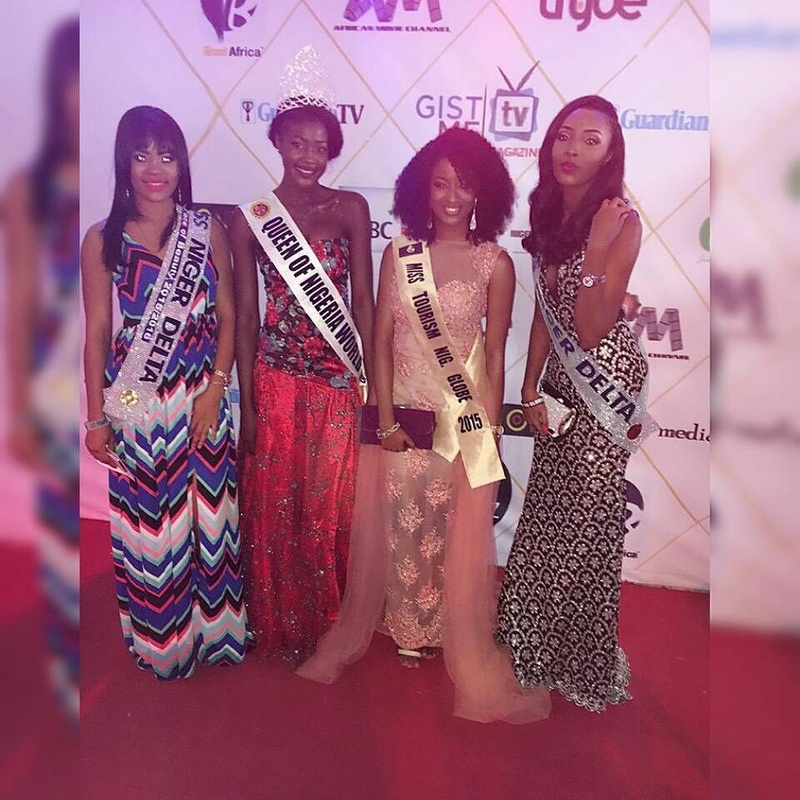 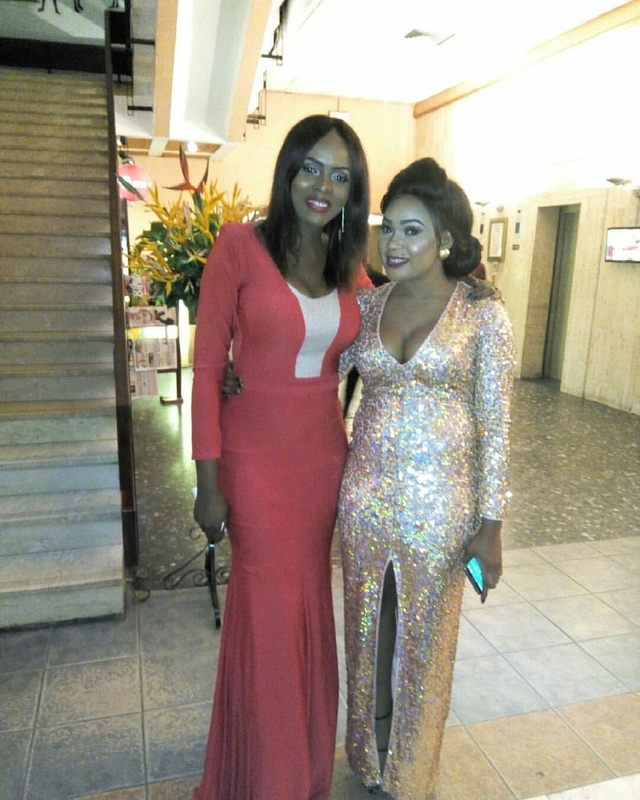 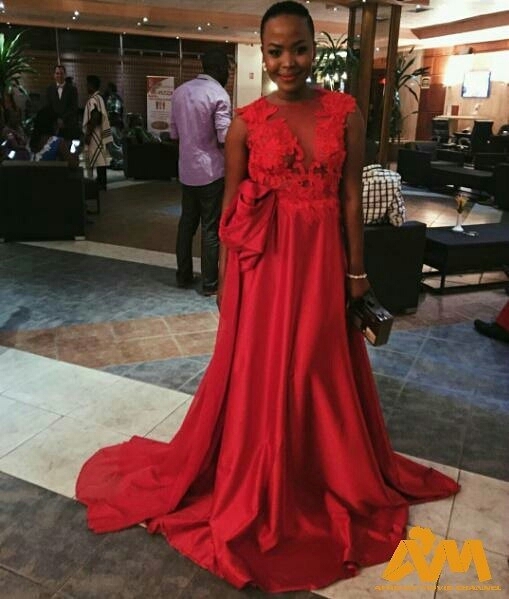 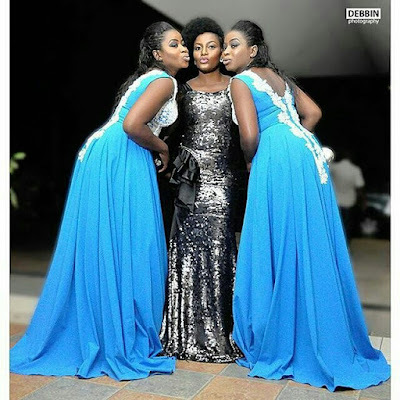 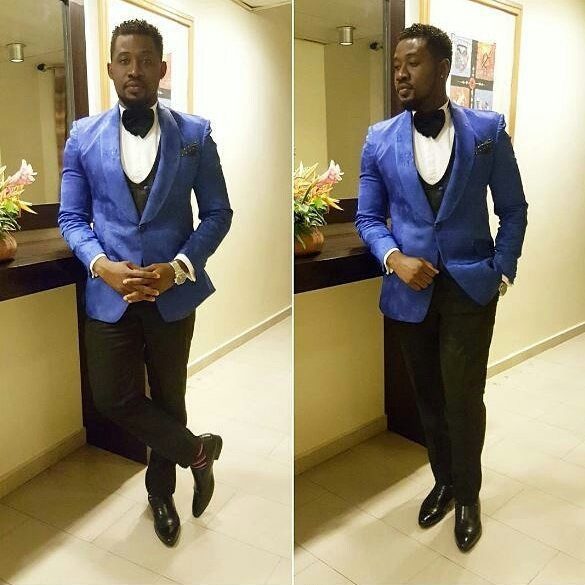 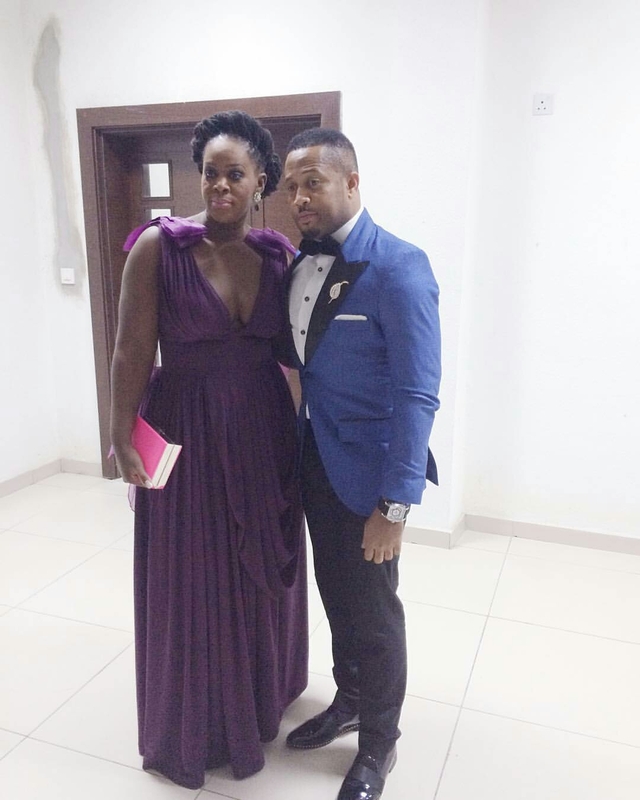 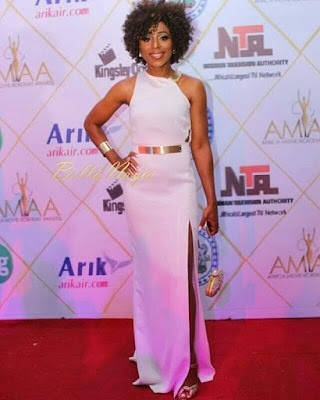 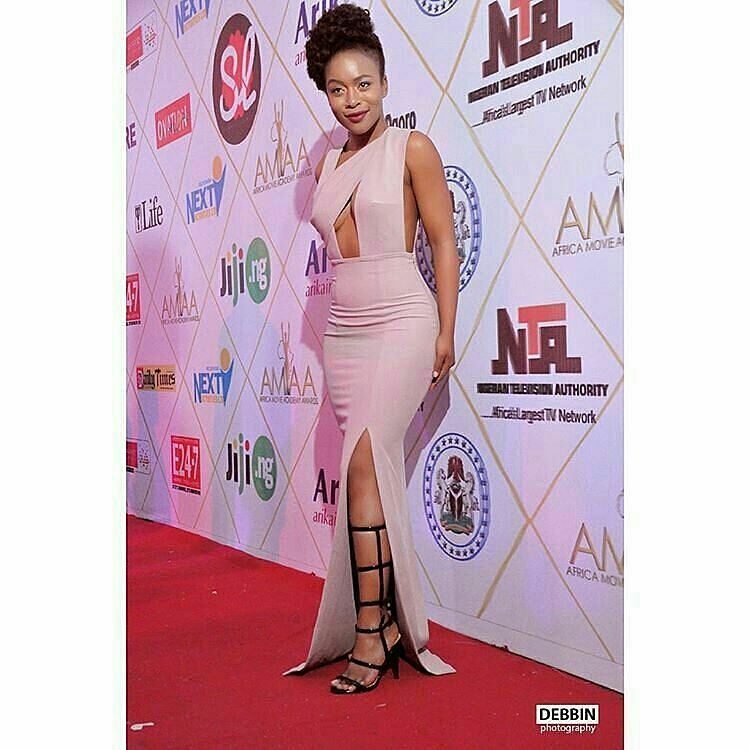 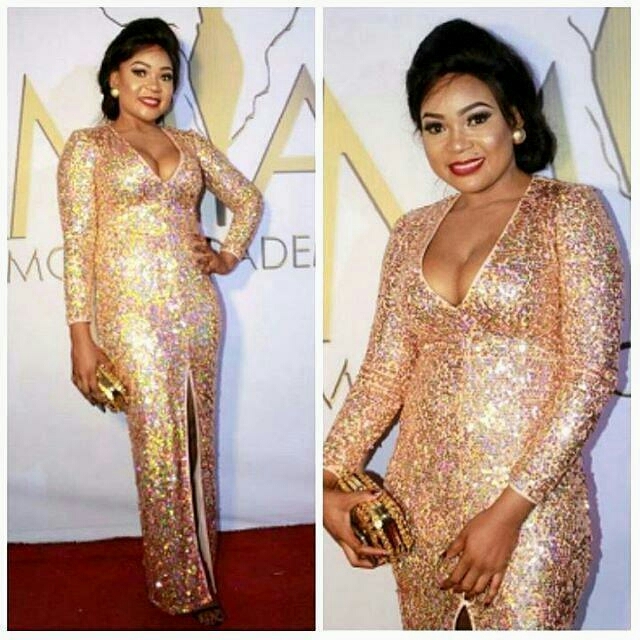 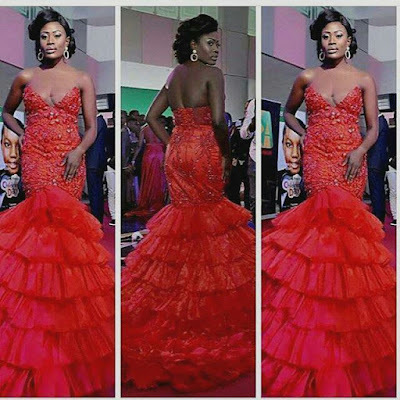 See amazing photos from the just concluded #AMAA2016 after the cut..